With the New Year fast approaching and the second half of the season around the corner, it’s a good time to check in on the race for EPL promotion. Although the Blues are out of the conversation at the moment, and although miracles do happen – it does seem unlikely we’ll be part of the promotion party, however improvement on previous seasons is clear. Following a 19th place finish a season ago, we are squarely in the middle of the table and seem to have the stuff to stay there. Perhaps with this trajectory, the 2019/20 campaign will bring about legitimate talk of promotion. Although we are a blog about the Blues, I think it doesn’t hurt to consider the wider league we are playing in. So here’s where the promotion picture stands as of mid-December, with roughly half the season down. The tables do in fact show a clear-cut three teams that would be promoted to the Premier League if the season were to end today. Right now, it would be Leeds United, Norwich City, and probably West Brom. These are the three teams at the top of the Championship. Though Derby County and Sheffield United are just behind West Brom. When analysing betting odds for the Championship, it matters at least a little bit where you look. The online marketplace is becoming ever more competitive, and as a result there are tons of bookmakers offering football odds. And while these odds tend to be similar from site to site, they can vary a little bit, particularly when the standings in a given league are still tight. In this case however, the odds in most places not only reaffirm the current standings, but put some weight behind them. Leeds and Norwich are significantly out in front with the best odds for promotion, with West Brom following with a marginally worse chance. There’s no exact way to measure the parallel, but the gaps in the odds are greater than those in the actual point totals, indicating that the bookmakers see the current Championship trends continuing. It doesn’t take a world-class football analyst to suggest that the three teams being discussed are showing better form than most of the rest of the league. However for the most part there is no head-and-shoulders difference. In fact we could even say the Blues have played near the top level in recent matches, other than the odd wobble. Leeds, however, has looked to be a class above the league this season, and based on recent comments they seem to think they can play better. 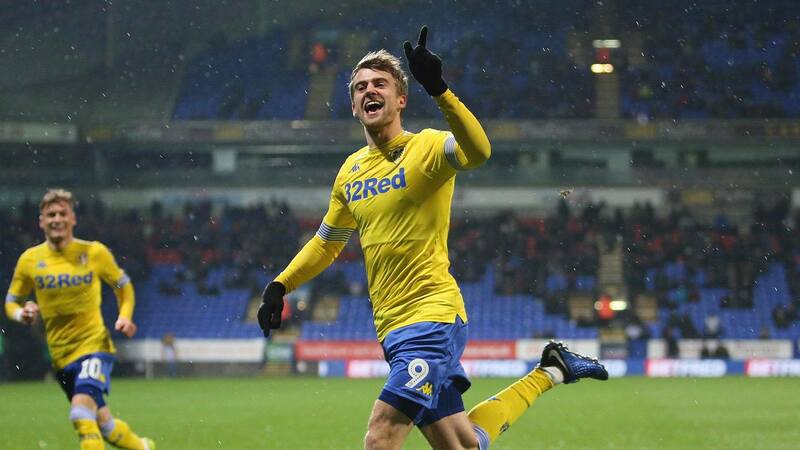 If it’s not an historic season coming together for Leeds, it is at least starting to look like they’re a solidly EPL-quality side at the moment. Despite Norwich being only a point behind, Leeds seem destined to win the league on the strength of its defense, which has been the stingiest in the league save Middlesbrough. West Brom, meanwhile, boasts the Championship’s top attack and they have the firepower to catch up and even overtake Norwich, and will get a chance to beat them for a second time this season in early January. Amazing how the Vile aren’t in the shake up. They play today so could edge above us. Yes, the season is early but Blues have played consistently better than last season. Vile have played consistently worse. If you had to predict here and now which one would make the play offs it would be us this year. An unbiased Keep Right On.